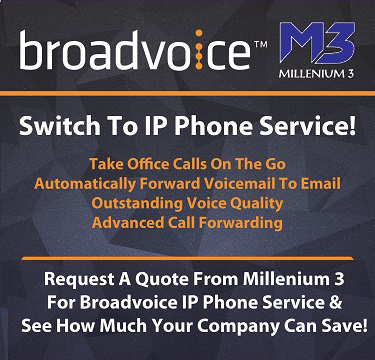 Modernize your business with Broadvoice IP Phone Service and see how much you can save! Onsite, Drop-off, or Remote – We Tech your way! Tech Sessions feature personalized information technology training with M3 technicians. 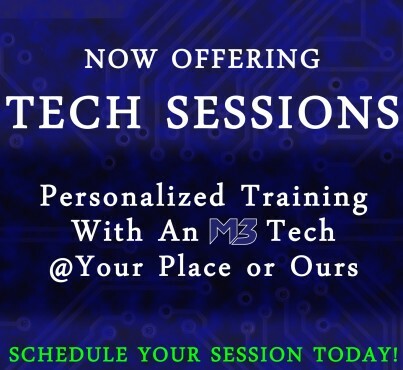 Schedule your Tech Session today! 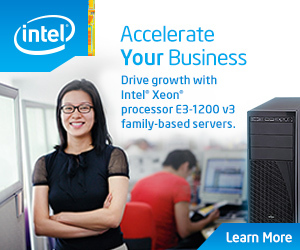 Migrating your business to a new server can be daunting. That’s why you should rely on the experienced technicians at M3 to lead the way. Call us to find out how we can help facilitate the deployment with minimal impact to your business. 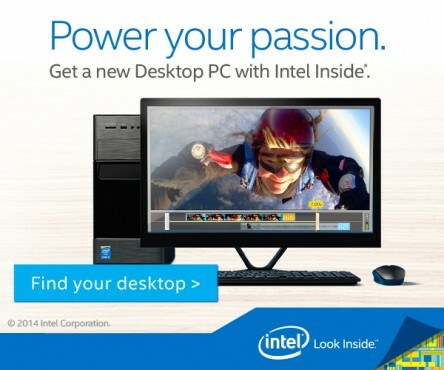 M3 offers pre-built systems ranging from powerful business workstations to cutting edge gaming rigs! Just drop it off at the shop for a free repair evaluation. M3 will contact you within a business day with a recommended course of action for repairs.